offers additional service that goes beyond the point of sale. From Start To Finish, We’ve Got It Handled. 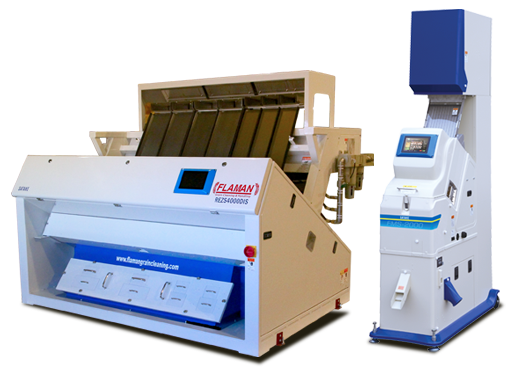 Flaman Grain Cleaning and Handling started in April 1996 when we realized an opportunity in the Grain Cleaning and Handling industry and decided to expand our agriculture business to serve that need. Today, Flaman Grain Cleaning and Handling offers a full screen manufacturing division, various lines of grain and seed cleaners, bucket elevators and other handling material, colour sorters, service, install and maintenance crews, and most importantly, experience and expertise that we pass on to all of our customers to make sure they are satisfied with the service they receive. Flaman Grain Cleaning and Handling is proud to provide the industry's most knowledgeable staff and best products available to Western Canadian farmers. Please browse our website product categories for new equipment we stock. We would be happy to help you select the correct machinery for your operation, whether it be your personal farm, cleaning plant, or elevator. 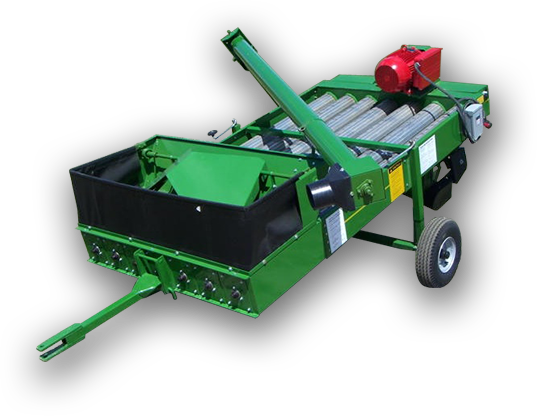 We also have a used product and clearance section where we offer pre-owned equipment and great deals on new grain cleaning and handling products. If you can't find what you're looking for, please call or email us so we can work towards helping you with what you need.